Violinists, violists, cellists and bassists will work with Washington State University faculty to improve their musical skills in a variety of ways. 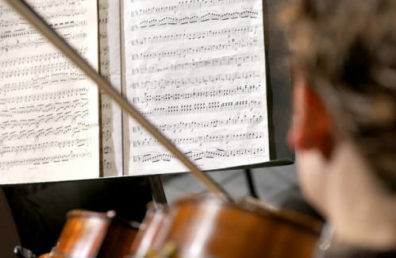 String students will have the opportunity to participate in orchestra, fiddling, string techniques class, music theory class, master classes and chamber music (string quartets and trios). 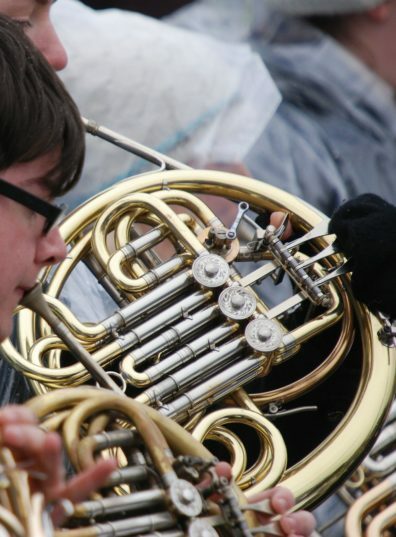 Horn players will work with Dr. Martin King (horn faculty, WSU) as well as guest artists and other outstanding Washington State University faculty members to improve their musical skills. The Horn Camp focuses on individual technical development, ensemble playing skills, private lessons, and chamber music playing and coaching. 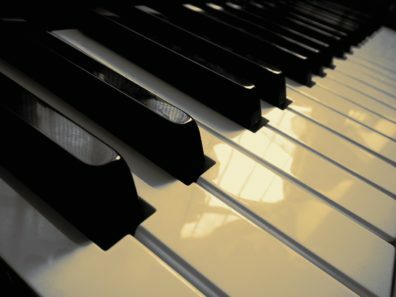 The final concert will feature students with solo repertoire, chamber music, and large ensemble performances. 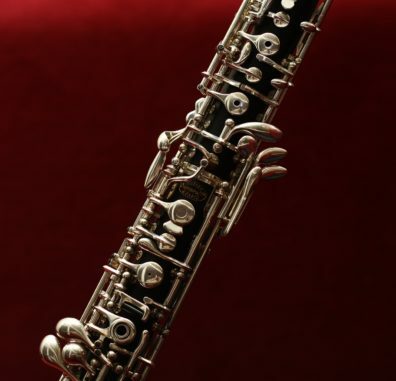 Oboists, English horn players will work with Dr. Keri McCarthy (oboe faculty, WSU) as well as guest artists and other outstanding Washington State University faculty members to improve their musical skills. The Oboe Camp focuses on group techniques and reed making classes, private lessons, and chamber music playing and coaching. The final concert will feature students with solo repertoire, chamber music, and large ensemble performances.